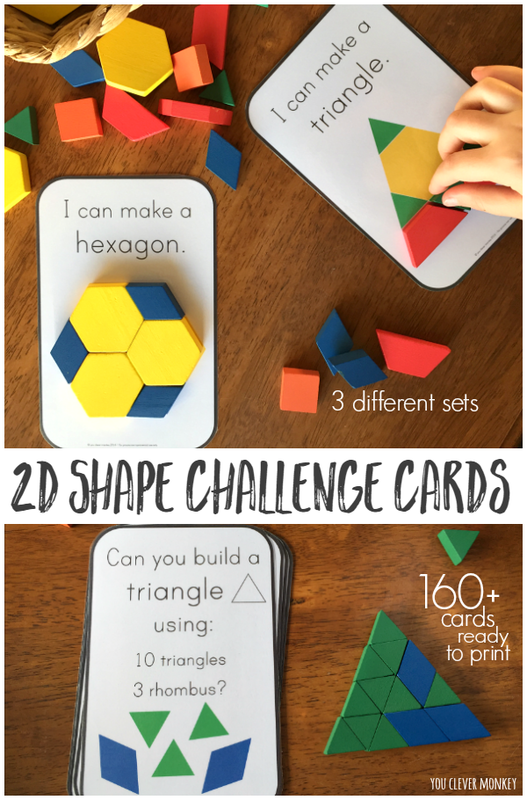 These printable 2D shape challenge cards are perfect for young children learning about 2D shapes and their attributes while making differentiation easy for teachers. We've been focusing on 2D shapes in our classroom this past month. We been exploring the basic 2D shapes with different books, through shape art activities and during hands-on play which is a big part of any early childhood setting. You can read that post by clicking here. I love using blocks in class and these wooden pattern blocks have been a firm favourite since I was a child. Pattern blocks are irresistible but I wanted to extend the type of play I was seeing while creating an opportunity for children to read independently and problem solve too. 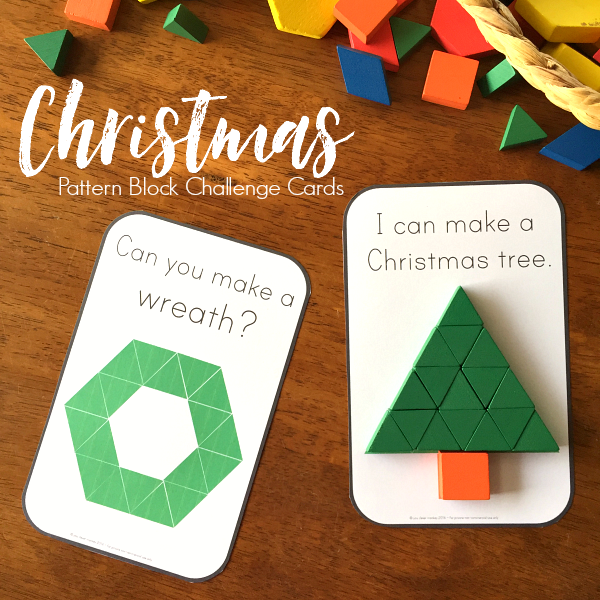 With that in mind, I created these different sets of printable 2D shape challenge cards to go with our pattern blocks. It's not the first time I've used challenge cards to prompt block play in the Early Years. 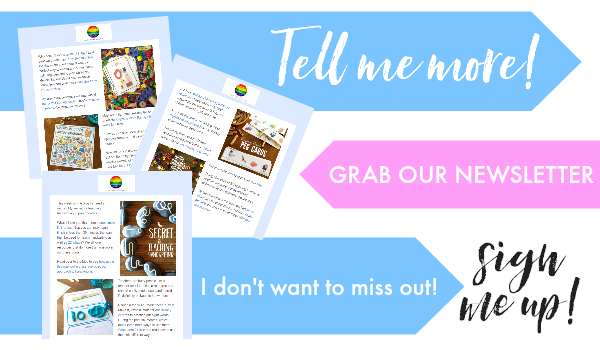 One of the most viewed posts on this blog is this invitation to play with blocks I created for the preschoolers I worked with. These new challenge cards are centred around 2D shapes and I have created three different sets of cards. The first set are templates of different shapes which we have been using as an invitation to play. Some children have been laying the blocks directly onto the shape template while others have been building theirs next to the card. It's allowed us to talk about each shape's attributes during play while helping develop their hand-eye co-ordination. As an extension to this, I created some cards with just the outline of the shapes to invite children to work out how to fill them. Lots of trial and error while the children worked with these cards. The remaining set of cards are perfect for children ready for more of a challenge. Each card provides them with a question - Can you build...? Along with the number of shapes required to achieve. I've created some simple ones to get started along with some harder cards which use more shapes. We have used all of these cards in our maths centres whilst exploring shapes and, since then, as a means of reviewing our knowledge. I've also used them as a literacy centre activity - who says you can only do maths in maths lessons! 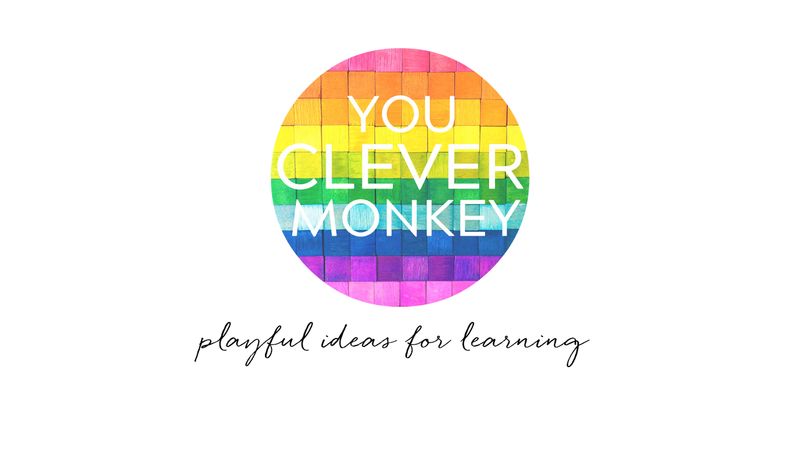 Altogether there are more than 160 different cards ready to print out and challenge the children in your class! Early readers can be taught to use these cards independently as I've incorporated images to help support their reading. They might not be able to read the word square but can recognise the shape they see and the colours of the different pattern blocks which are uniform. 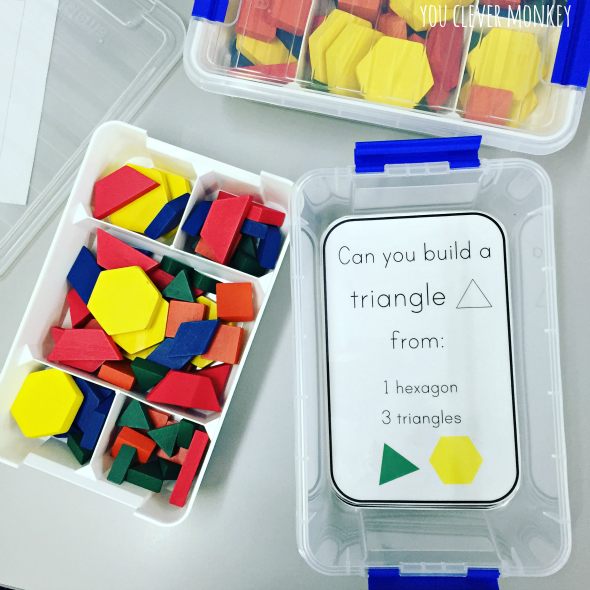 These cards can be used as a lesson on shape or to create independent math centers. 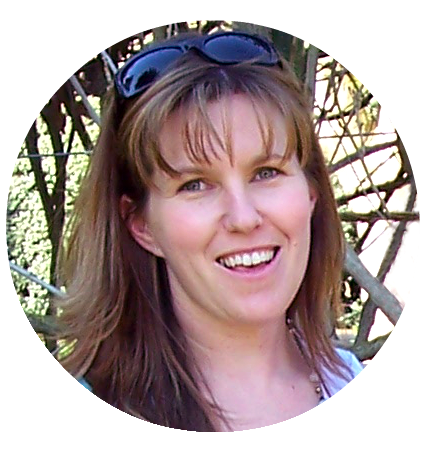 Talk your students through the first one and then away they will go! It really was that easy for 5-7 year olds in my class. Other teachers love them too! 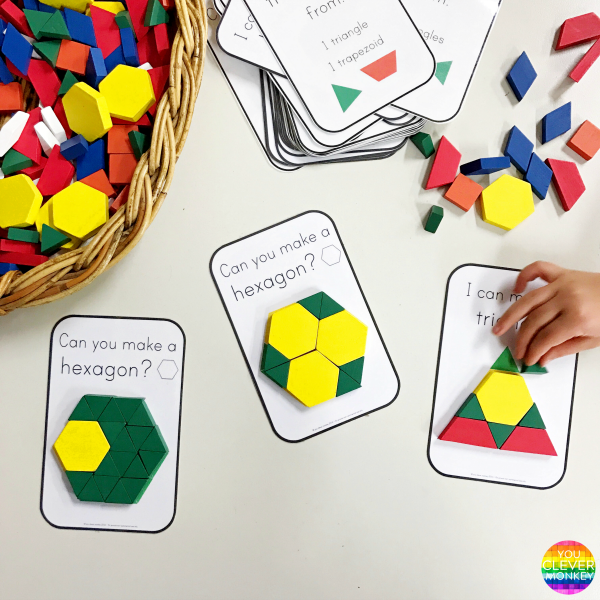 The perfect addition to your pattern blocks, these challenge cards ask students to make a variety of 2D shapes from pattern blocks. Six focus shapes - triangle, square, trapezoid, hexagon, rectangle and rhombus/diamond, with more than 85 pages, over 160 cards! 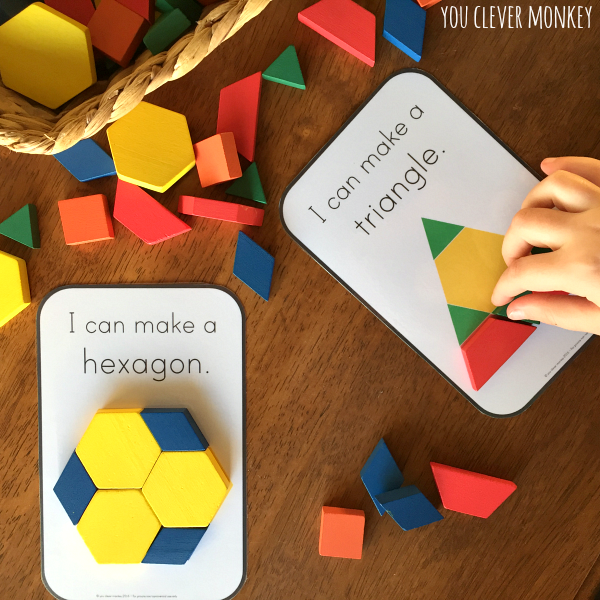 challenge cards that provide children with only the shape to make and the list of blocks they can use to achieve this. 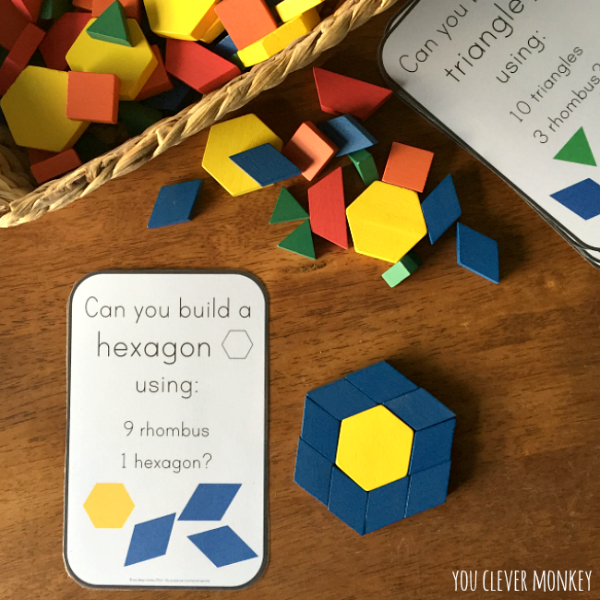 Perfect to use as an invitation to play in the Early Years, as maths centres or even as a cross-curriculum literacy centre for early readers to help build maths language.